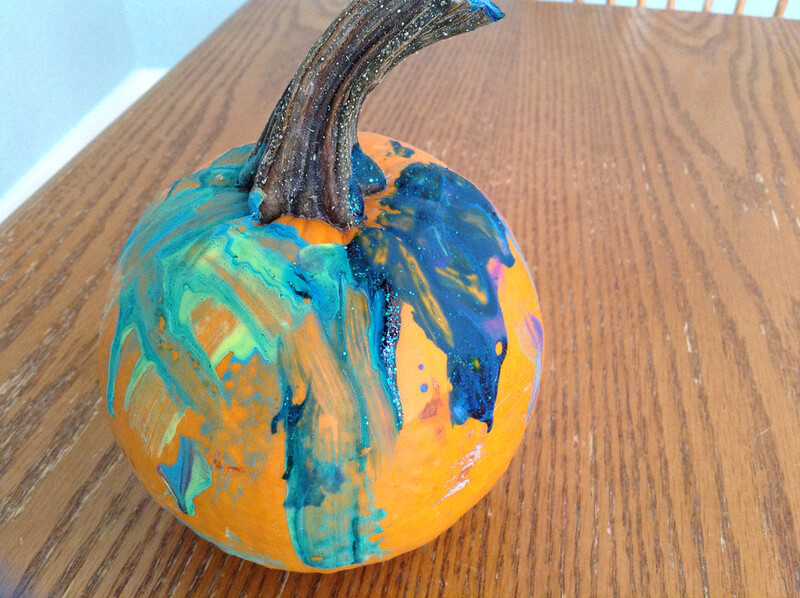 The Teal Pumpkin Project —Making Halloween Safer Mama Say What?! | Mama Say What?! It’s October and Halloween is almost here! M&M’s, Reese’s Peanut Butter Cups, Skittles and Kit-Kats – the stuff that every kid dreams of. Every kid except those with food allergies. For many children that endure the inconvenience and threat of food allergies on a daily basis, Halloween can be a slap in the face. Dress up and walk door-to-door to get all of this delicious candy! Just kidding – you actually can’t eat any of it. With allergies on the rise, Halloween can be a scary day for parents who have children with sensitivities to artificial food dyes, as well as food allergies to egg, dairy, peanuts, corn syrup and wheat just to name a few. While no one in my family has food allergies, my oldest son is gluten and dairy free (GFCF) as an alternative therapy for autism and I’ve been dreading figuring out how to handle Halloween. 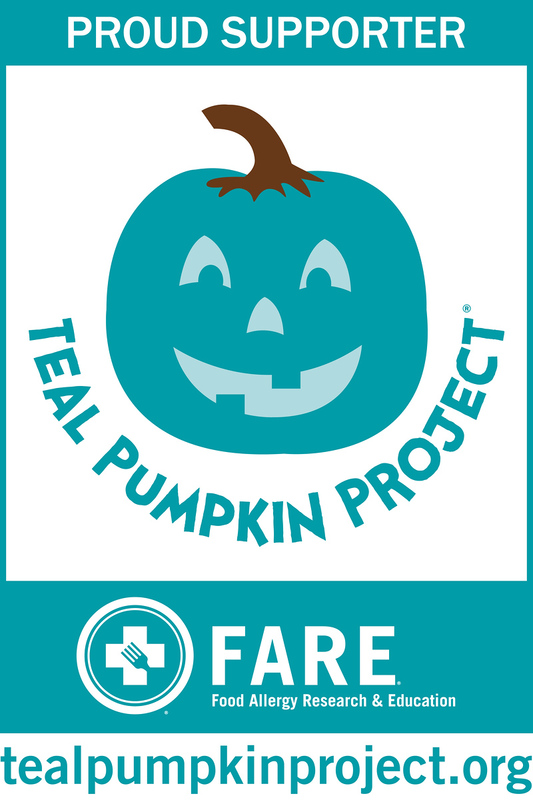 Enter the “Teal Pumpkin Project,” created by Food Allergy Research and Education (FARE) – a new tradition that will make Halloween a little less scary for kids who suffer from food allergies. According to their site, the Food Allergy Community of East Tennessee came up with this idea and FARE is helping to spread the word. 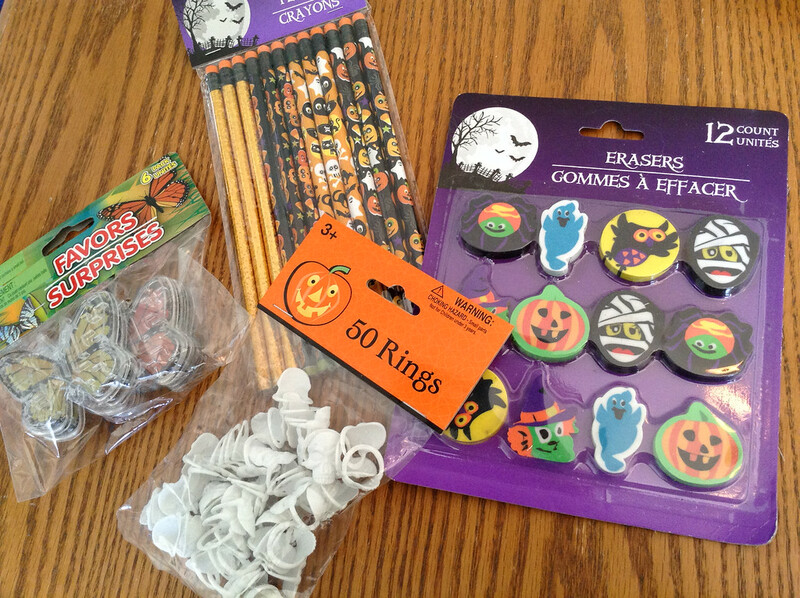 Do you have a kiddo that has food allergies or simply want to make Halloween a more enjoying experience for kids that do? Simply paint a pumpkin teal and place it on your porch, steps or patio table – wherever trick-or-treaters will be sure to see it (teal is the color of allergy awareness; much like pink is the color for breast cancer). Print and hang this sign too, letting those little ghosts, zombies, Ninja Turtles and Elsa look-alikes know that you have non-food treats for them instead. Some suggestions include bubbles, erasers, pencils, stickers, bouncy balls and spider rings. Will you be painting a pumpkin teal this Halloween? Added by MaryEllen M. on October 25, 2014. I have to admit I’ve never heard of this and I have two little boys with food alergies. But we are totally going to do! I’m thinking bubbles would be a good idea. I love this idea! My son’s school sent home flyers to all of the kids encouraging them to participate too. Pingback: Trick-Or-Treating with Food Allergies Mama Say What?! | Mama Say What? !